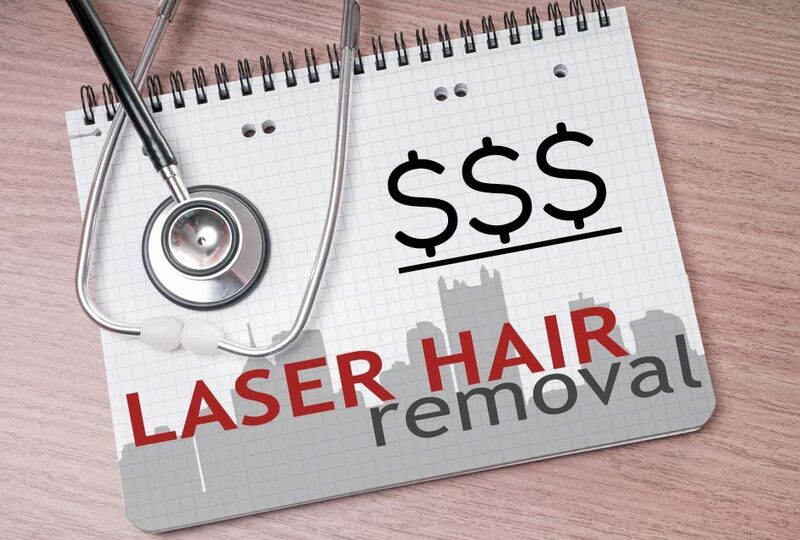 Laser hair removal cost has become more affordable than ever. It is growing in popularity and is one of the fastest growing aesthetic procedures done in this country. The following secret is well hidden from the public. 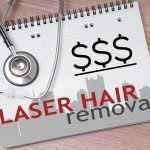 The prices for laser hair removal in Pittsburgh are much less if you do not buy expensive packages. If you buy only what you need, your total cost will be less. It is more profitable for laser offices to bundle their services. They don’t want you to know that. The following are comments taken from our actual reviews about our laser hair removal cost. Some patients went to another laser chain elsewhere in Pittsburgh and then came to us later. Our internet reviews are listed for more details. Rather than have me describe how appreciative our patients are about our laser hair removal prices, please read the following actual quotes from our laser hair removal reviews. They don’t make you buy packages- you can pay treatment to treatment and the price for the area I’m having done is exactly half the price of the other places I looked into (premier laser spa’s price was 3x theirs). It’s a great place to go and I’d definitely recommend it. How Does Our Cost Compare? After experiencing a pushy sales approach from a big chain location, I was pleasantly surprised with the professional atmosphere I found at the Happel Laser and Vein Center. Not only was my technician, Cindy, extremely knowledgeable and helpful throughout the process, but I also received treatments at a fraction of the cost I was quoted at the big chain location. Oh, and there is NO contract! What I couldn’t be more pleased! 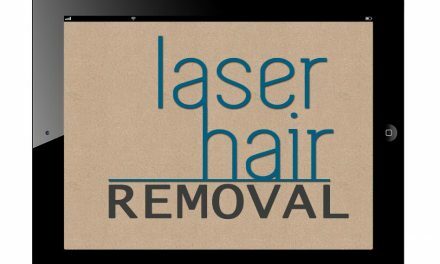 I researched laser hair removal for several months, including the strip mall chain providers. I decided on Happel Laser & Vein Center after just one phone call. I paid for only the sessions I needed, instead of being locked in to a long-term commitment. I highly recommend Happel, and wish I’d done this years ago! Cindy and the staff have been very but friendly, knowledgeable and professional. There are no up-front costs or contracts, you get to pay as you go, and the prices are very reasonable. I was looking into facial laser treatment, which I tried 10 + yrs ago [at another place] & was happy with the results but it was quite costly & you had to pay upfront for the entire 2 yr contract/agreement that you had to pay for even if you didn’t need to use all 24 sessions, thousands of dollars!! Happel seems to be the only laser hair removal that works. I wouldn’t waste money going anywhere else. One of the things that stood out from me choosing this place to go to was the reviews. The prices are very affordable along with the business offering special promotions via coupons through email and such. My experience at Happel Laser has been nothing but positive. There is no contract and Cindy performed a test treatment during the consultation before the procedure at no cost. When you go there, you know exactly the type of service you will get and at what price. And it is an excellent service at an affordable price with good results. 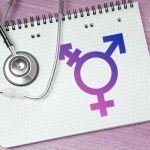 Contracts for Medical Treatments? No Way! I have made the best choice by choosing Happel Laser and Vein Center for laser hair removal that I have struggled with for a lifetime. Cindy is so empathetic and wonderful! I have gone to 2 different “Pittsburgh Laser Centers” who say their lasers are the best, and you do your research they are NOT! Also at the 2 other places I tried prior to coming to Happel, they have you sign a contract….A contract for medical treatment ? In my opinion – If you have to sign a contract to address your “health concerns” there is an issue. Advertising costs are expensive and will be figured into your total laser hair removal cost. Those places push packages because that makes them more money. More money for them means more money out of your pocket. Do not buy expensive over-priced packages that lock you in. Groupons should not be used for medical procedures. The laser is a medical device. Many people do not take laser hair removal seriously enough. Lasers are being used in spas and pseudo-medical facilities. There are risks. Ineffective treatments cost you more money. You will pay more when more laser hair removal treatments are done than are necessary. It is more expensive to purchase laser hair removal treatments in places that sell only packages. Your cost is determined at the time of your consultation depending on the extent of the unwanted hair and the time involved. Call us for a range on your area of interest. National laser chains hire marketing people and advertise heavily. They work very hard to get you to sign a long-term contract on the day that you have your initial consultation. We are a true doctor’s office and don’t hire salespeople or advertisers. That saves you money. 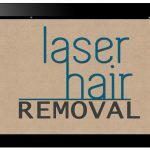 Research the entire laser hair removal experience as well as the cost before you make your final choice. Reviews from actual people who have written about our prices and the cost in our office – priceless. Call us at 724-969-0600 or click here. You free consultation for laser hair removal is waiting for you.